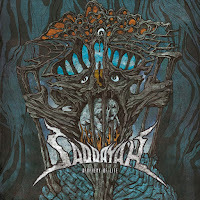 Loud Rage Music reveals to us a vision of death metal by the Romanian underground act Saddayah and their debut album Apopheny Of Life. The track Apopheny Of Life begins with canonically minor death metal riffs, with acoustic pieces. It sounds confident and energetic. I was attracted by the track with the simple and conceptual title 8, and it was not in vain. The composition’s living, breathing structure varies from blast beat attacks with tremolo picking to groovy riffs with nonlethal technical metal. Crushing death metal riffs are replaced by acoustic parts and a tremendous solo, with an Eastern spirit with minor simple but expressive harmonies. The first single and the last track of the album Born In Singularity gives us nothing progressive or unusual, but an interesting, expressive picture of death metal. It’s an adrenaline-soaked composition with canonical death metal riffs, aggressive and powerful percussion and terrifying vocals. Saddayah’s sound cannot be described as wholly original in influence or style, but it shows some forward thinking in its execution. 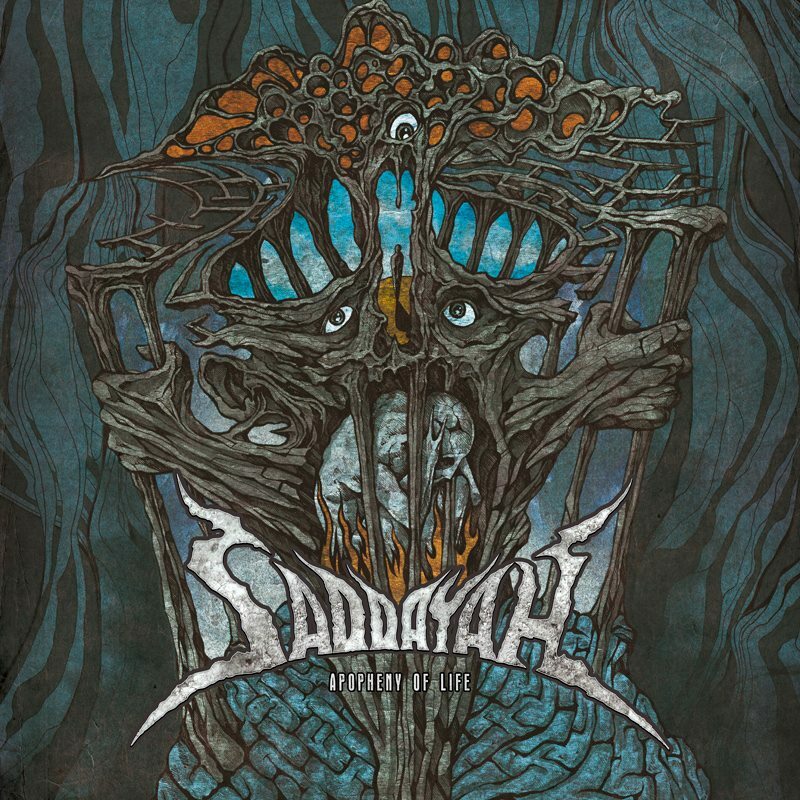 Sitting with the heavier side of the technical metal spectrum with chromatic chord progressions, a varied song structure and death metal grooves and barks isn't a revolutionary concept, but Saddayah offers plenty of melodic layers beneath its chugging surface, and they sound assertive and confident.